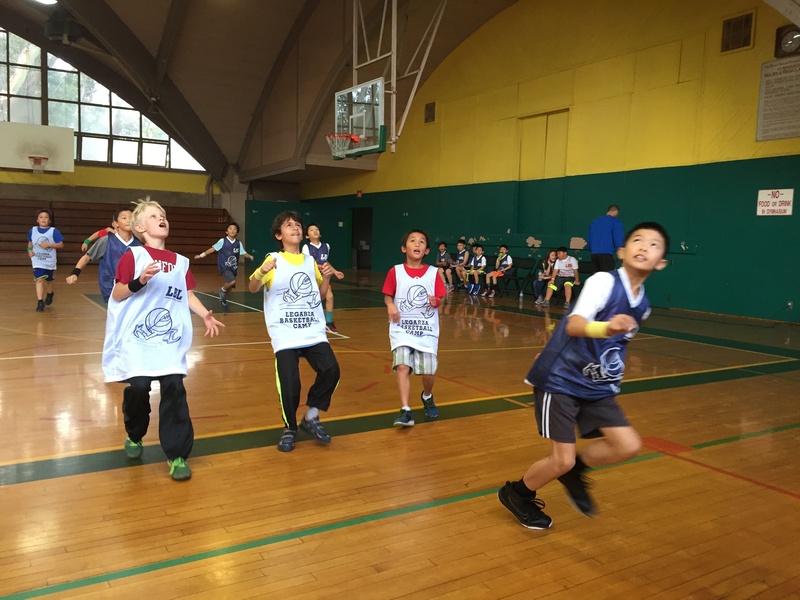 This year, ISTP's athletics program has expanded to include a new sport – basketball – led by the Legarza Basketball program. Students practice with the Legarza program coaches during the school week, and play league games over the weekend. Through basketball, elementary school students have learned and reinforced important skills – collaboration, recognizing strengths and weaknesses, and helping each other improve. The Legarza Basketball coaching staff has used a unique philosophy when coaching the students. In addition to working on improving individual skills and team dynamics, they also emphasized skills applicable beyond the basketball court, like the importance of respect and disciplined work. Our players were lucky to be instructed by a passionate team of coaches. The kids were always excited to go to practice and to compete in weekend games. After a successful end to the basketball season in December, a new futsal season began in January. 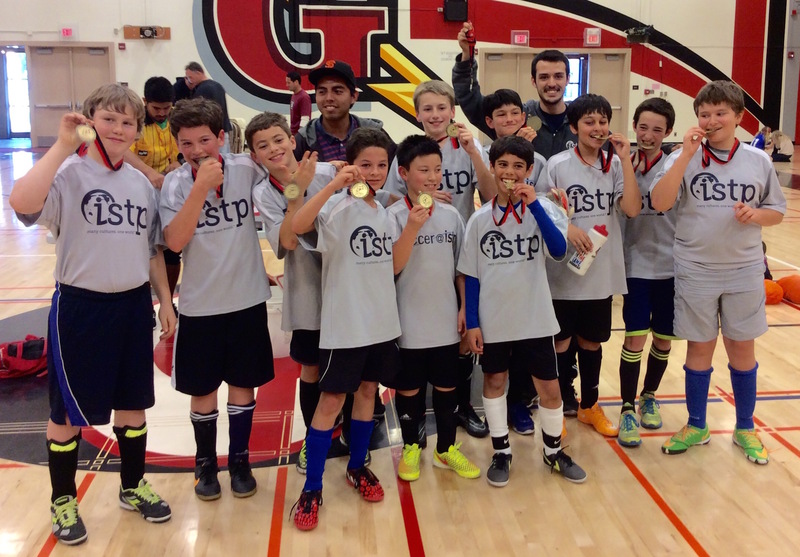 For the 2nd year in a row, ISTP fielded 5 full teams of 4th through 8th graders in the competitive Stanford Palo Alto Futsal League. Playing as one of the few non-club teams proved to be an interesting challenge, as our teams were only assembled for a few months and only practiced once a week. The middle school teams had a good foundation of individual skills, which they had acquired through previous years on the soccer and futsal fields. The younger teams lacked that experience and needed more guidance to acquire the fundamentals of the game. Despite their differences in individual skills, our players all needed to work on team dynamics. Although the students had already played soccer together on the playground, their team play lacked structure and coherence when facing club teams. The training philosophy for the season focused on developing individual skills for the younger teams and improving teamwork for the older teams. As the season progressed, our students adjusted to this new program and improved tremendously. Our teams faced off against strong club teams, which challenged our players’ preconceptions and routine in a variety of ways. In some instances, our players showed great resilience, rose to the challenge, and overcame it in great stride. When the challenge proved to be too overwhelming, however, our players rarely became discouraged and competed with great individual and team effort to stay in the game. Throughout these experiences, our players and students gained valuable skills, which should translate well into the classroom environment and into social interactions in general. For now, basketball practice is starting up again with a new group of students and appears to be on great path for an exciting season.